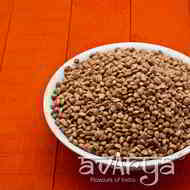 Whip up rich, mouthwatering delicacies like halwa, shrikhand, kormas and other delights with these exotic charoli seeds. Incorporate them in your cooking and dish out delicacies. 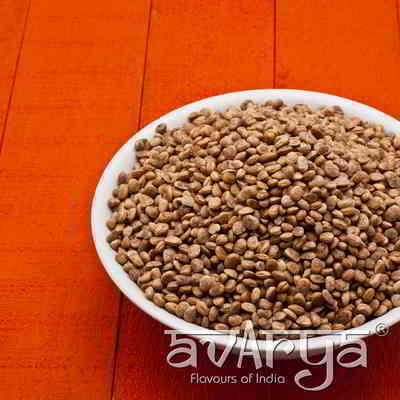 Charoli	DF-EX-1509 Whip up rich, mouthwatering delicacies like halwa, shrikhand, kormas and other delights with these exotic charoli seeds. Incorporate them in your cooking and dish out delicacies. The shelf life of Charoli is 90 days. Dulcet, rich, succulent and divine, incorporate these prunes into your cakes, jams and other delectable to your pastries and other bakes. Savor the sweetness. These crunchy and buttery pecan nuts are brimming with health and goodness. Devour on a few days, and feel the difference. Enrich your day with an assortment of nutty goodness. Abounding in vitamins, minerals and antioxidants, you can be sure that this will kick start your day in a healthy way.